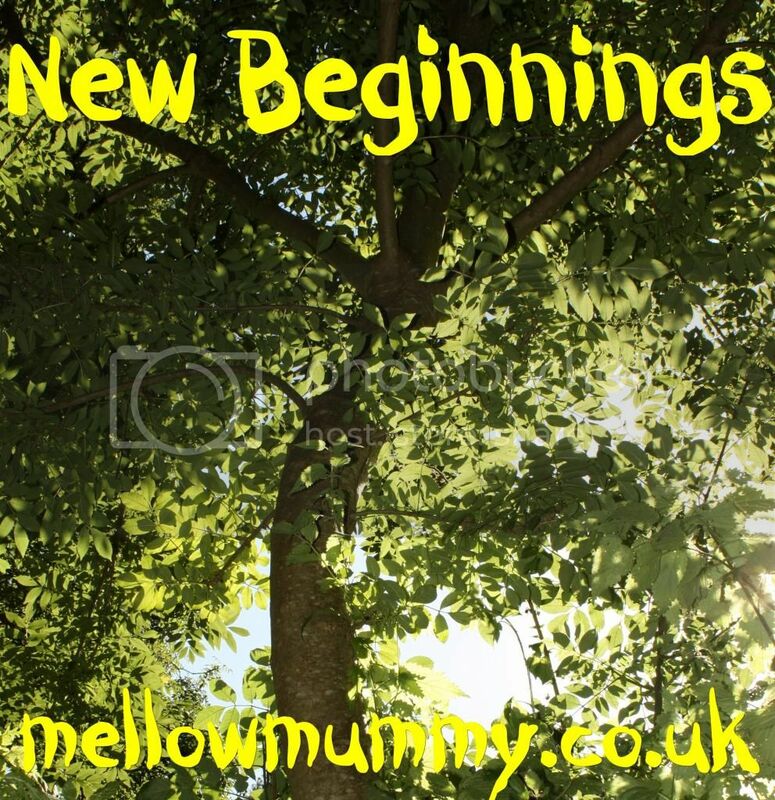 January is Blog Swap month on Mellow Mummy with the theme "New Beginnings". My very first guest poster is Nicola from Mummy hood and mayhem who is a blogging newbie that I'm really proud to be hosting here on Mellow Mummy. This is her take on New Beginnings. New beginnings usually means a lot of positive and rewarding things in January. It’s where we all make New year’s resolution about ‘eating healthy’ ‘going to the gym more’ ‘not getting stressed in work’ and all the usual things that we start out with tons of motivation on. My new beginning for this January is something completely different and quite alien to me. This January I have had to take the opposite approach to life. To actually understand that when everyone else is off to the gym and doing the health kick that I need to take it easy a little more, to not be hard on my body, to stop pushing myself. You’d be forgiven for thinking that I am a pensioner now, but in fact I am 31. I’ve also just been diagnosed with Fibromyalgia. I’m not going to bore people with the details. It basically just means life can be pretty poor on some days. Sort of like your most stressful day at work followed by rubbish at home, it’s just that my days can be more like this and making the bed can feel like running a marathon. So my new beginning is about learning to adapt to my new body. 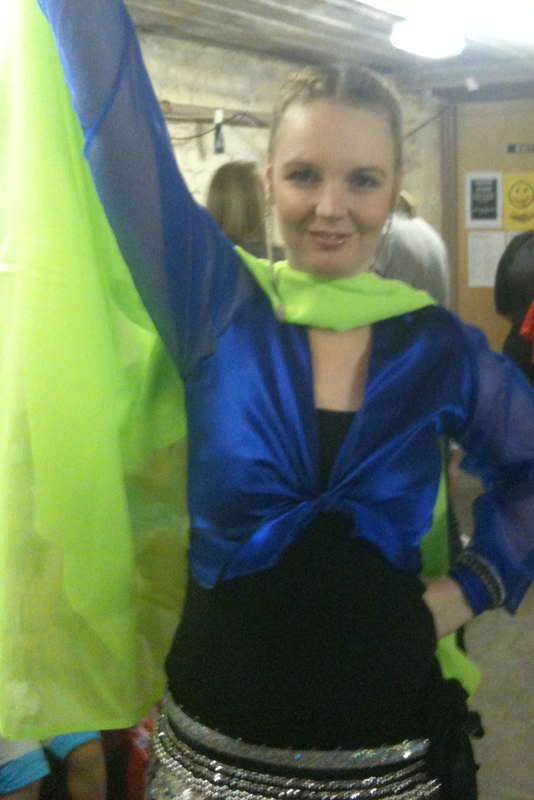 To carry on with my dancing that I absolutely love (Belly and Burlesque), but to know my boundaries. I’m not going to let whatever this is embrace me and hold me, I’m going to rule it. It will fit with my routine.